Learn EVEN MORE About Structures with the Mola Structural Kit II! 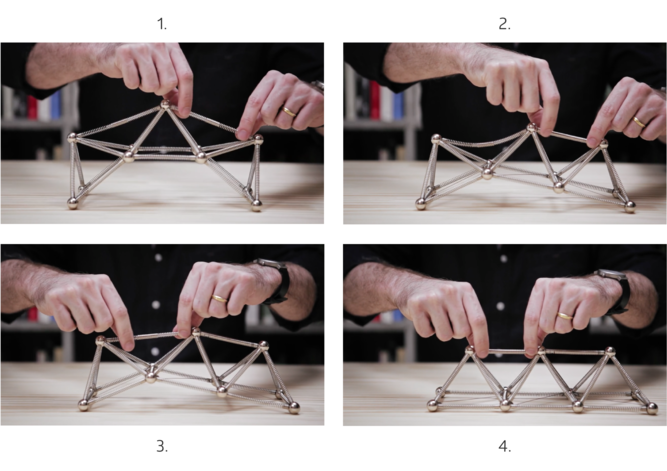 A couple of years ago, I wrote about the first Mola Structural Kit, an interactive kit aiming to change the way people study and teach structures around the world, as well as how you could “learn yourself about structures.” Just recently, Mola, the kit’s creator, is returning with a second edition of their interactive structural kit after selling over 4000 of their first kit in more than 50 countries in 2014. You can now financially back the kit’s newest expansion on Brazilian crowdfunding website Catarse. The Mola 2 includes 144 pieces and a bilingual manual, with the goal of expanding and broadening the creative and innovative possibilities of original Mola 1 set. The new kit also includes new adjustable length bars, lightweight connectors, and continuous connection parts that are fully compatible with the components from Mola 1 — just like that new booster set of ‘Magic: The Gathering” cards with your existing Mana-Burn deck. 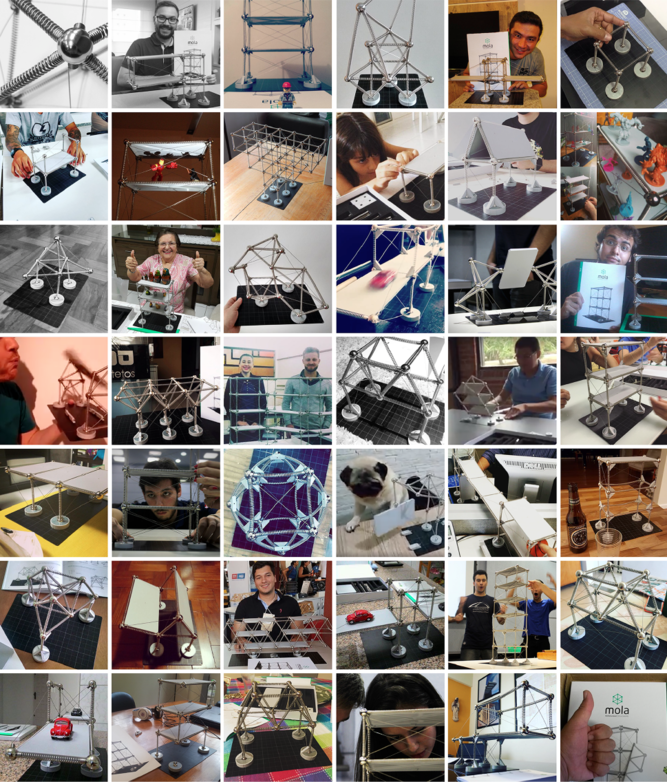 The idea for the Mola Structural Kit came from Brazilian architect Márcio Sequeira de Oliveira, who validated the accuracy of the model’s behavior in his master’s thesis at the Federal University of Ouro Preto in Minas Gerais, Brazil. His Mola 1 set had a very enthusiastic reception upon its announcement and release, and became — at the time — the most successful crowdfunding campaign in Brazil. Check out the team’s Catarse page to learn more about their process in creating the new set of parts and for information on how you can purchase a kit.